Get the full top shelf treatment with our interior and exterior car wash services! Make your car shine just as much on the inside as it does on the outside. 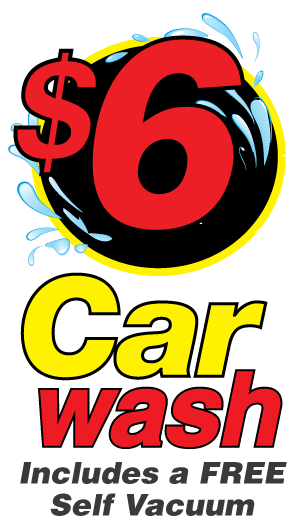 Get the best car wash service that Deltona and Titusville have to offer with our signature Lava Wax Wash Treatment.